Home Destinations What’s Coming Next at Walt Disney World in 2019! Love Mickey and Minnie Mouse? Want to get wild with “The Lion King”? 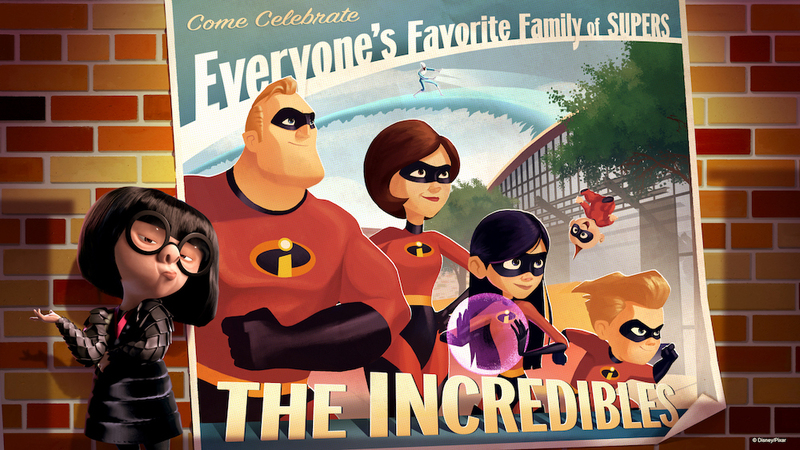 Feel like playing with your Pixar pals? Or maybe you’d like to see a concert every night? All this and more will be waiting for you next year. Here’s a glance at 19 new and limited-time experiences to look forward to in 2019 at Walt Disney World! In honor of the true originals, Mickey and Minnie Mouse, Mickey & Minnie’s Surprise Celebration will bring new music, dancing and all sorts of other fun to Magic Kingdom® Park. The new “Move It! Shake It! MousekeDance It! Street Party” at Magic Kingdom will invite you to dance with Mickey, Minnie and their pals in front of Cinderella Castle. Shake it along with live singers belting out new arrangements of classic “Mickey Mouse Club” songs. The Dapper Dans and other entertainers on Main Street, U.S.A. at Magic Kingdom will sing songs in honor of Mickey. Look for special Mickey- and Minnie-themed merchandise and food at Magic Kingdom to make this party complete. Celebrate the 25th anniversary of Walt Disney Pictures’ “The Lion King” at Disney’s Animal Kingdom® along with Timon and Rafiki in the “Hakuna Matata Time Dance Party” on Discovery Island. 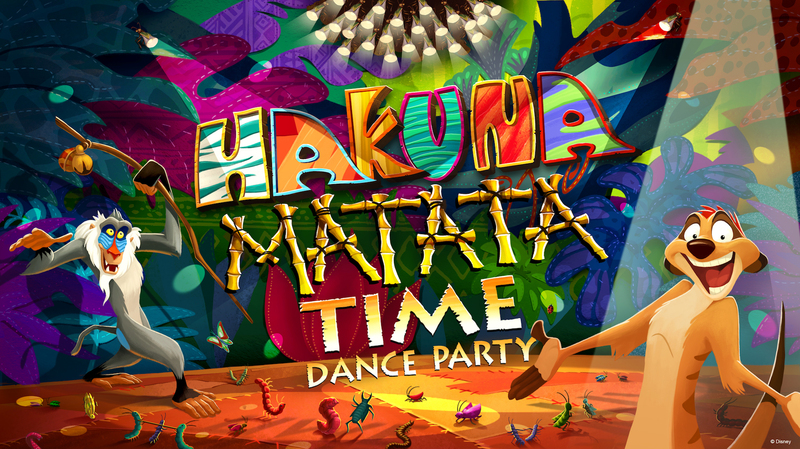 Let your inner animal roam free on the dance floor in this raucous party! Welcome spring’s arrival with the Epcot® International Flower & Garden Festival, returning March 6 – June 3 with its wide selection of delectable bites at outdoor kitchens and dozens of Disney-themed topiaries blooming around the park. So there you go – that’s a lot to take in! What are you most looking forward to in 2019?